Allie earned her 200 hour Yoga Alliance certification as an apprentice with Abby. She has a deep devotion and love for the 8 Limbs. You will find her teaching various types of classes all summer, and subbing in various classes. 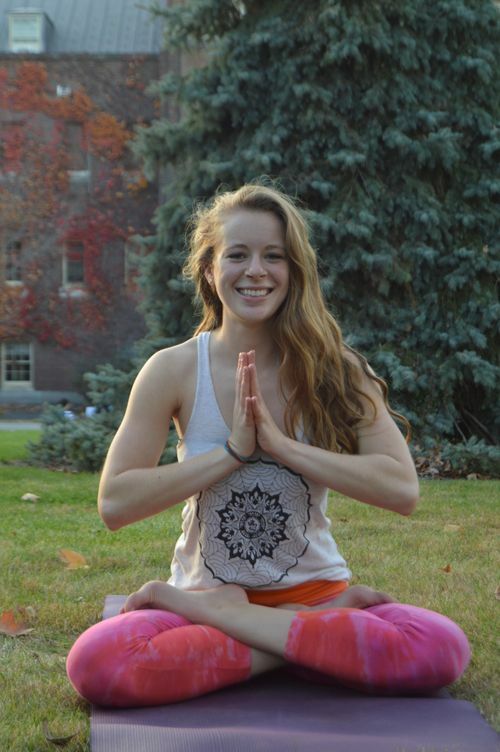 A recent college graduate, she is looking to further her education both in her career and in yoga. She loves being a student, and is happy to share her practice and all the teachings of yoga.